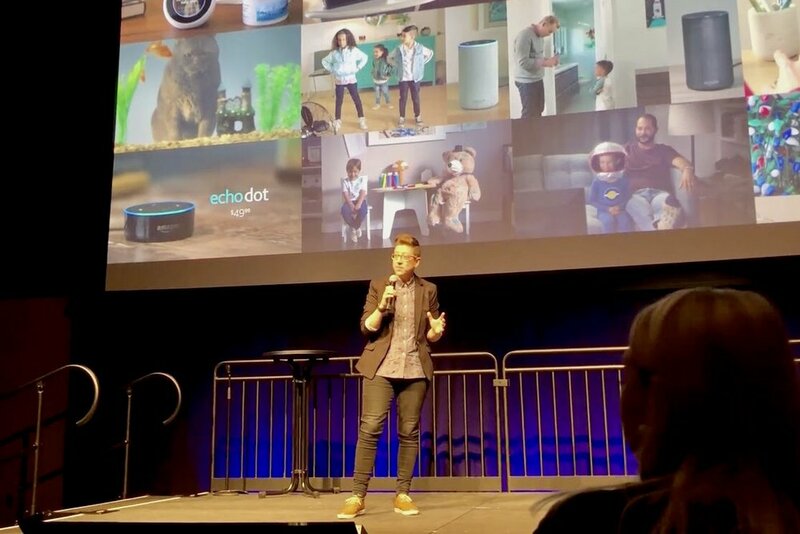 On May 24th I was honored to be the leadoff speaker at Amazon's inaugural SPARK Storytelling event with my talk How a Degree in Acting Prepared Me for a Career in Advertising. The showcase featured ten Amazonians who shared interesting and inspiring stories about their lives. 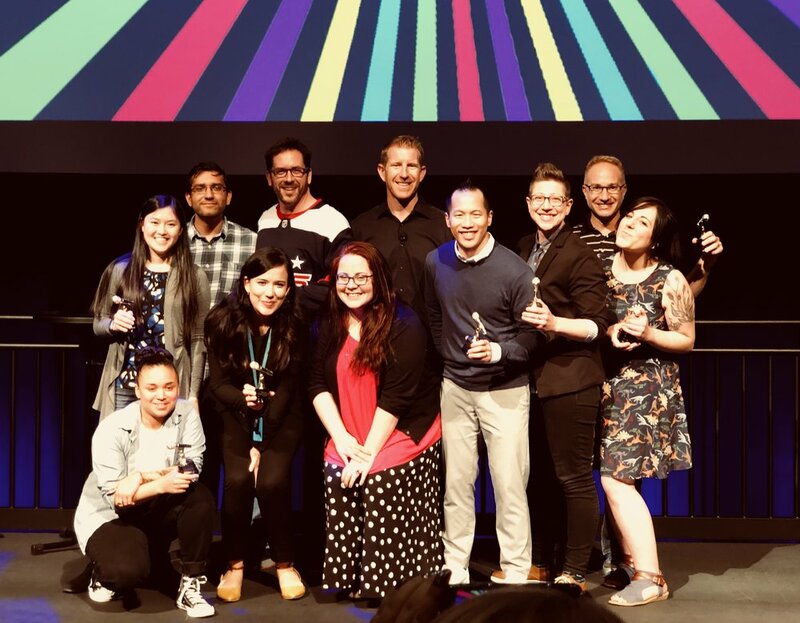 As if we weren't already over the moon that Echo Escape won two Pencils at the D&AD Awards in April, we took home hardware at the One Show as well! 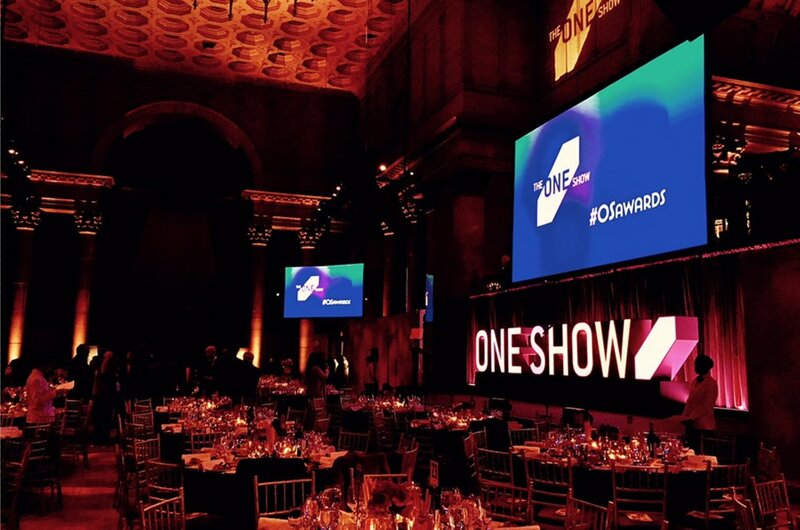 We were awarded a Silver Pencil in Interactive/Experiential Innovation and merits in Branded Entertainment Innovation and Innovation in Responsive Environments as well. 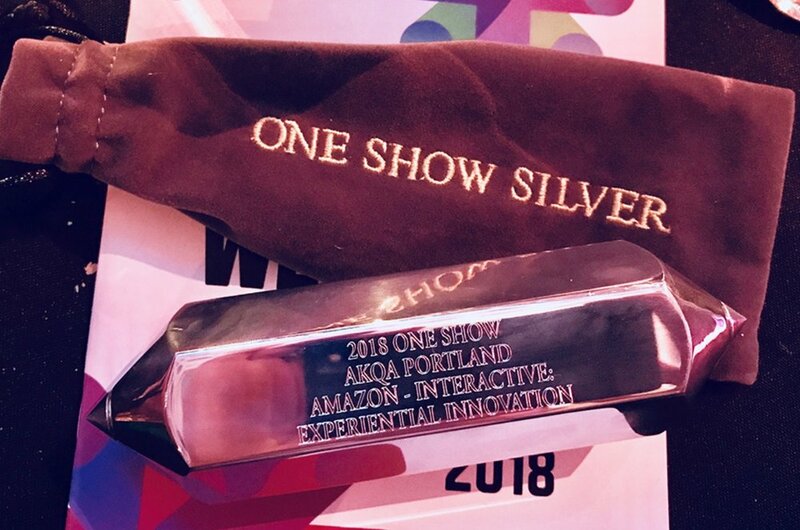 Congratulations to our entire EE team from Amazon D1, AKQA Portland, and Unit 9! 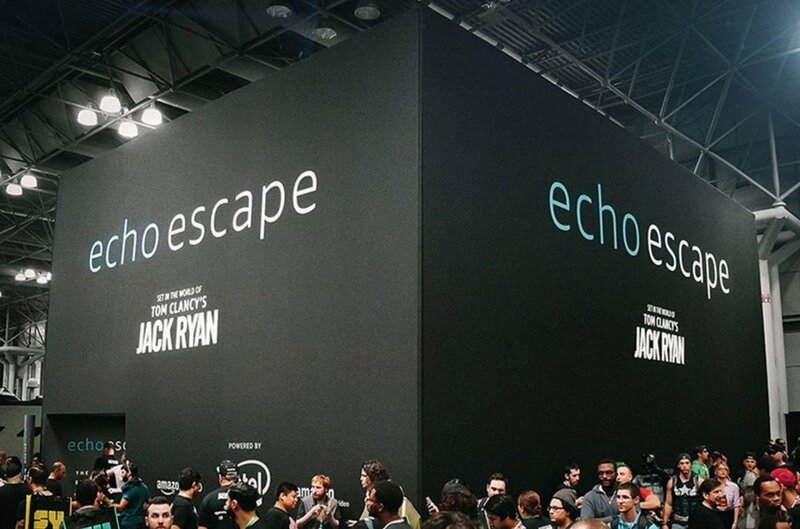 Thrilled that our Echo Escape experience from New York Comic Con 2017 was honored with two Wood Pencils at the 2018 D&AD Awards in London, one for Experiential/Trade Show, and one for Branded Content and Entertainment/Immersive! Congratulations to us all. This week I flew to chilly Calgary, Alberta to judge the Anvil Awards, a celebration of creative work in Western Canada. We saw some incredible stuff, and I had the opportunity to speak about the benefits of working client-side. Thank you to the Ad Rodeo for inviting me to judge alongside a great group of fellow Canadian ad nerds. I recently helped facilitate WomanUp: Leading The Conversation, an AIGA Seattle roundtable focused on identifying and discussing actionable solutions for the challenges women face when striving for leadership in our industry. For obvious reasons this is an issue I am personally passionate about, so I was very proud to have been asked to join other community leaders in leading this event. Today my fellow DK'er Brandon Hilliard and I spent the day with some amazing students at International School in Bellevue. 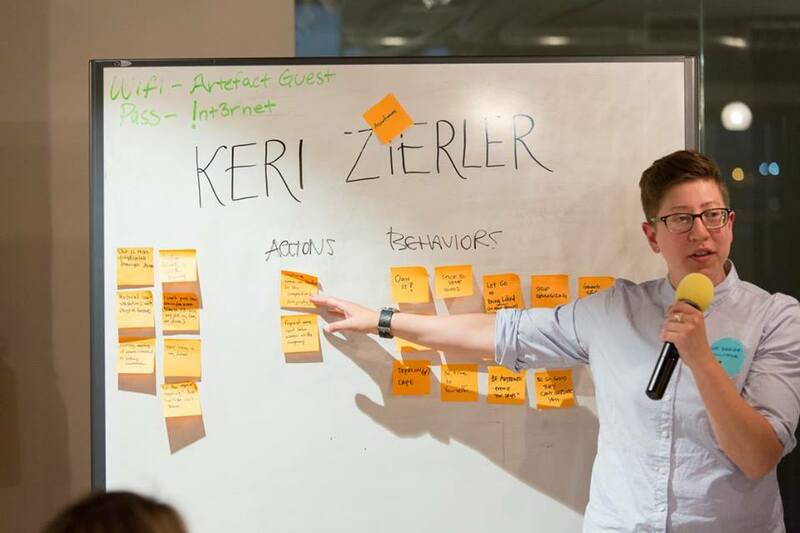 We were invited by Washington State Teacher Leader Kristin Leong to be a part of her "Media Madness" Focus Week program which gave accelerated students a glimpse into different creative jobs and industries. We gave the kids a crash course in advertising and brainstorming and they blew us away with their intuitive creative problem solving. We redesigned the common trash can, threw tennis balls at each other and came up with campaigns for a talking artichoke. To quote the great philosopher Whitney Houston, "I believe the children are our future. Teach them well and let them lead the way." This week I made the 3hr drive south from Seattle for the 3 Percent Conference Mini-Con in Portland. 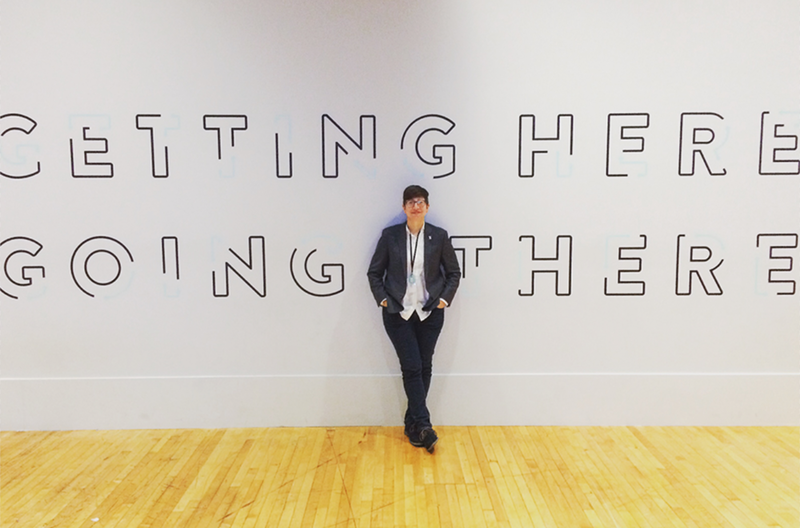 It was an inspiring day with speakers that ranged from W+K co-founder Dan Wieden, to director Sarah Shapiro, to VP of Nike Women Julie Igarashi, to comedian Tig Notaro, to the conference's founder Kat Gordon. The 3 Percent Conference was founded in 2012 after Kat Gordon discovered that only 3% of Creative Directors in advertising were women. 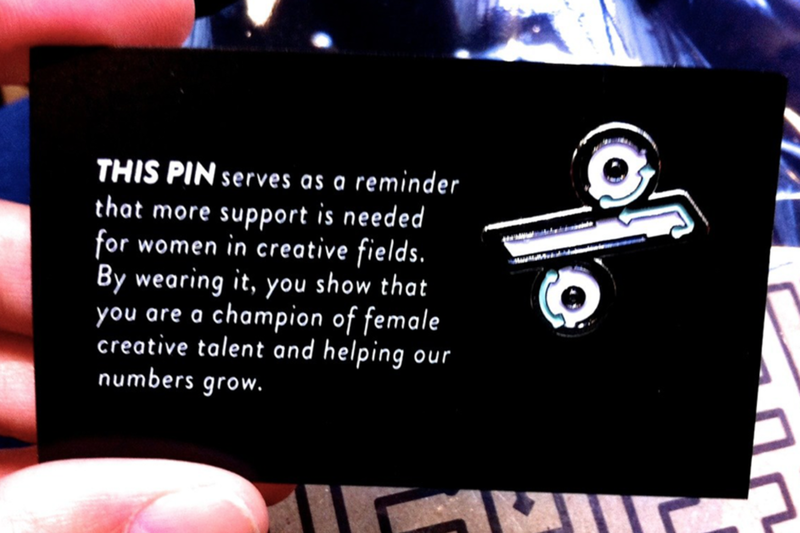 That number has increased to nearly 11% in just three years thanks to the efforts of people like Kat who are bringing visibility to the invisibility of strong female leaders and mentors in our industry. As a woman knocking on the CD-door myself, I was inspired to be surrounded by hundreds of ambitious, talented ladies, and I look forward to continuing to do my part to #ChangeTheRatio in any way I can. Last Fall I was happy to be one of three contributors to an article about big data and the future of advertising in Block Magazine's Winter 2015 issue. 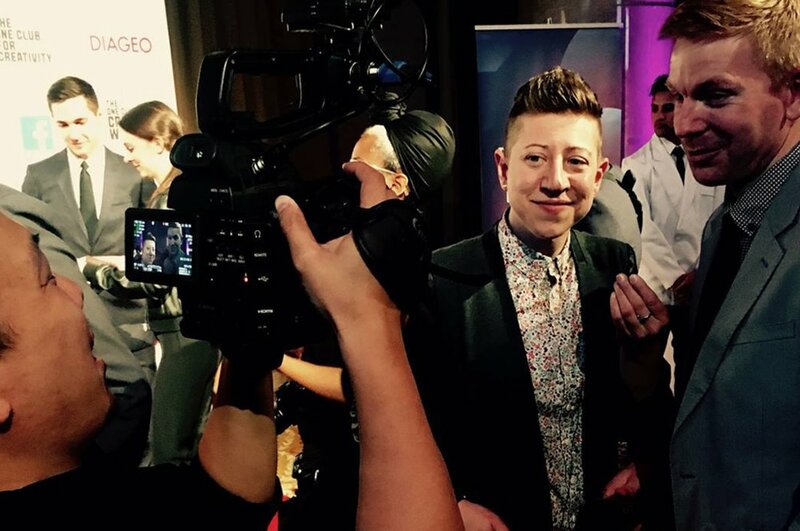 Thanks Ryan Bigge for the opportunity to participate in the group interview. It was exciting and educational. See the article in the Issuu digital version here. 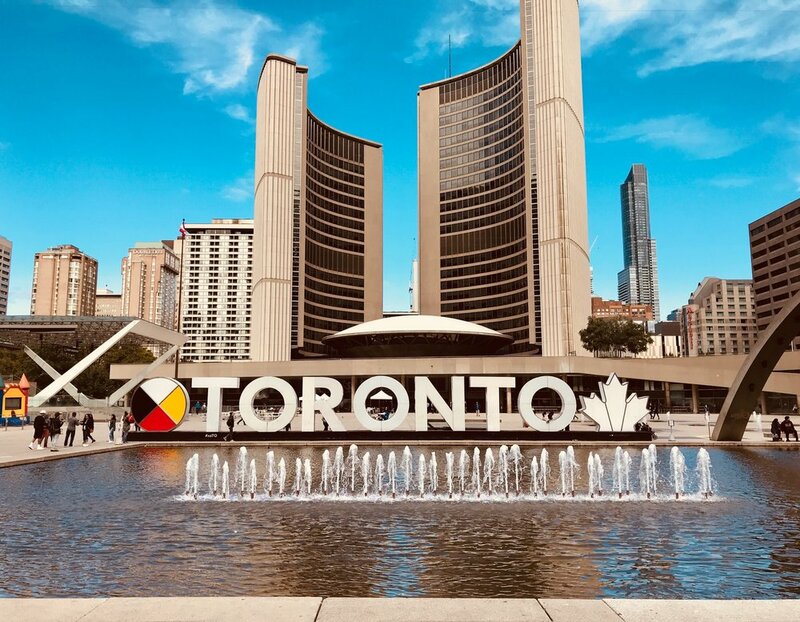 My partner Hannah Smit and I were excited to be among several john st'ers asked to be part of an article about the next phase of advertising in this month's Globe And Mail Report on business. Check out the full article here. 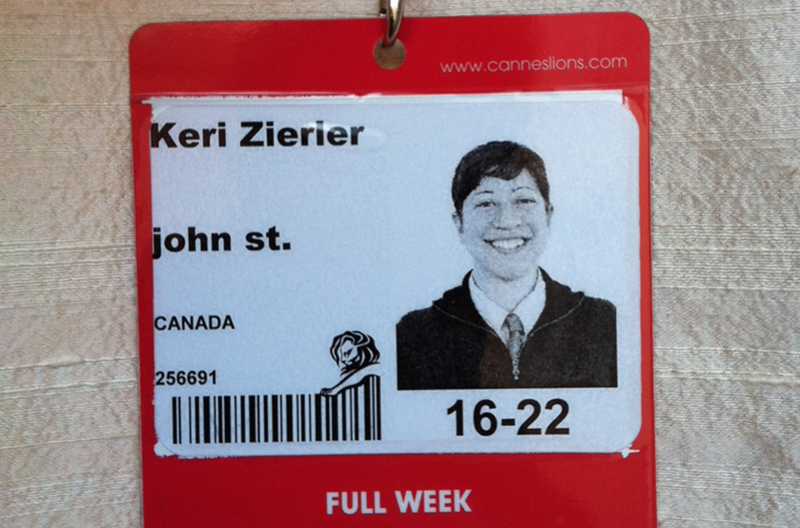 This June I was privileged to attend the Cannes Lions Festival of Creativity in Cannes, France. It was an inspiring week to say the least, capped off with a Bronze Cyber Lion for our Electriphobia campaign for Mitsubishi.